Have you always wondered why your recipes don’t turn out that well when you want to halve them in the Thermomix? Try these tips on halving Thermomix recipes. We have probably all seen those great recipes online that we would love to cook but they seem to always be made for at least four people. 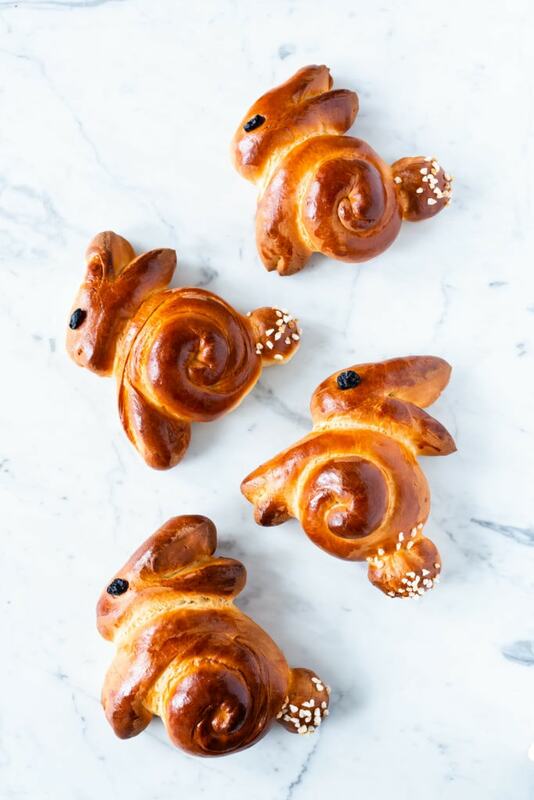 That can become tricky very quickly, especially if you are only two at home and you do not want to buy so many ingredients. Don’t worry, simply follow these top tips and soon you will be able to enjoy all your favourite recipes tailored to your individual needs. The first and most important thing to consider is that some recipes will require you to do chopping, blending or mixing of onions, spices or small ingredients. If you are halving your recipe, it will become even harder to get the results you want. As a rule of thumb, it is always best to use enough ingredients to at least cover the lower two levels of the blade. If you think that halving the recipe might mean that there are not enough spices or there is not enough onion to cover the blade, just increase the amounts slightly and for example freeze the chopped onions or store the dry spices away for later. These things are always needed anyway so you save some work time later on. A good tip is to also reduce the speeds by 1 point if you are halving a recipe. Your onions will fly against the walls of the mixing bowl much quicker, so I would go with a little lower speed. Also, the mixing time will be slightly less. Try and reduce it to about 2/3 of the original time. If your recipe for example calls for chopping onions for 3 Sec. / Speed 5, I would go with 1-2 Sec. / Speed 4-5 instead because there is less onion to be chopped. Same for cake batters and pastries. The smaller your quantity, the faster it will be incorporated and you will risk over mixing. Check after 1/2 the time and see how you get on. When you looking into halving Thermomix recipes, you need to also reduce the cooking time. 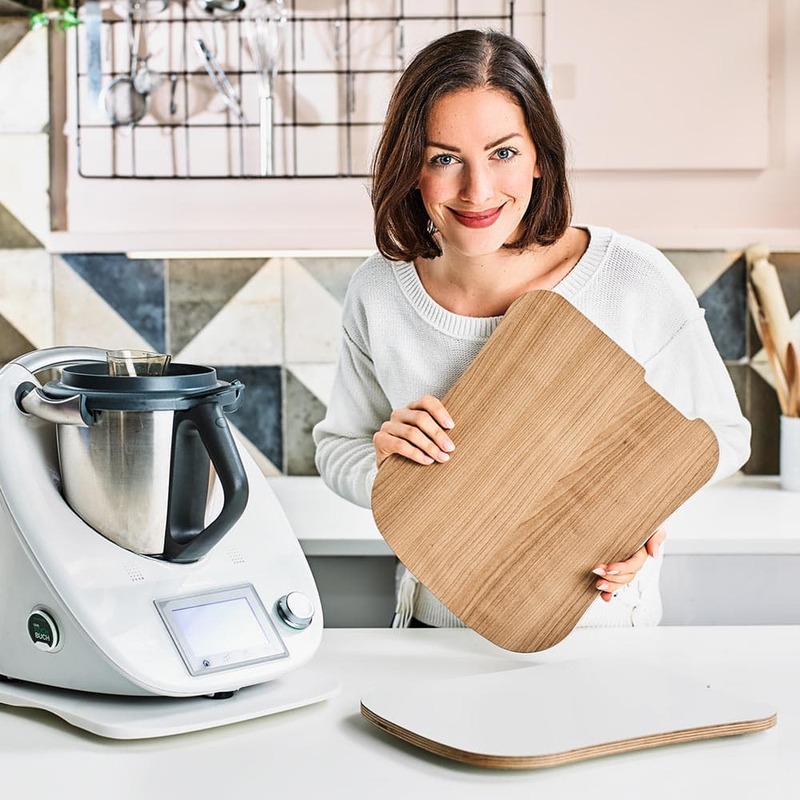 In the Thermomix, the rule is to reduce the cooking times by about 1/3 to achieve the same results. For example, if the soup should cook for 10 minutes, reduce the cooking time to 7 minutes to achieve the same results. 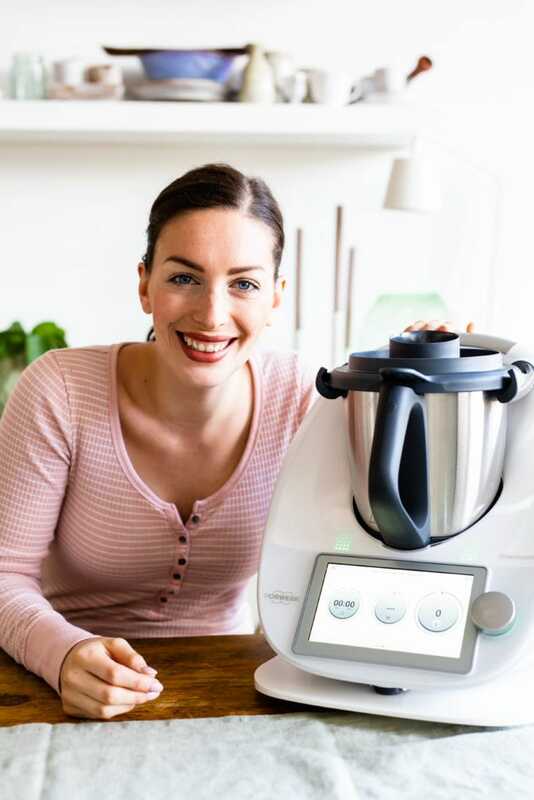 The Thermomix heats up quicker and therefore cooks faster. If you are frying onions, I would still stick to the same times as that only increases the flavour of the onion and releases the aromas well. If you come across a recipe that calls for blending spices or nuts, you need to to consider the best way of grinding it with only half the amount. A great tip is to add any ground ingredients to the whole nuts or spices in order to make the blending part easier. 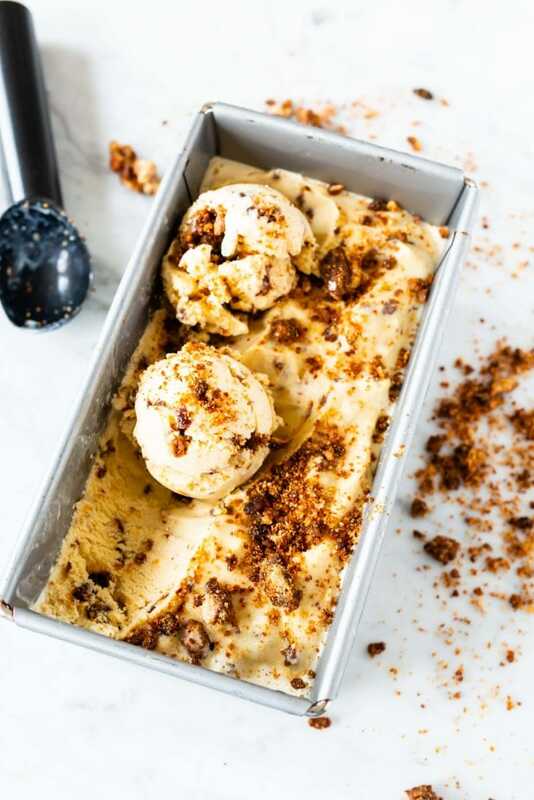 For example, if you are following a cake recipe and you need to grind nuts, you could also add in the flour or sugar to increase the amount covering the blade so that the blending process is smoother. If you are grinding spices, you could think of grinding a larger batch and storing it in a dry place until later. When considering to halve a cake recipe, it is vital to understand that you divide the weights of each ingredient exactly in half. 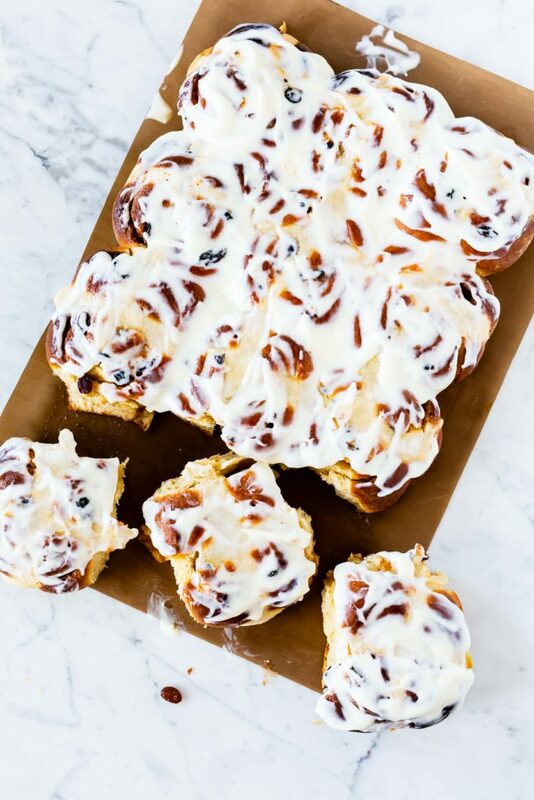 It is important to stick to the exact quantities, because baking is a science and small changes to the recipe could cause the cakes not to turn out so well. 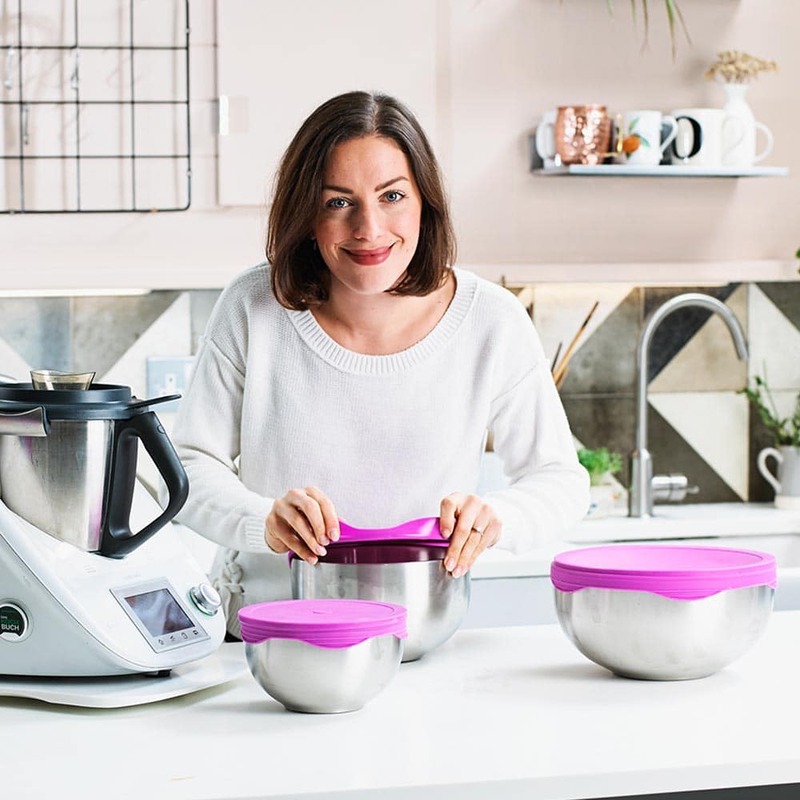 You can round the quantities to 5g to make the weighing in the mixing bowl easier without running the risk of ruining your great cake. What if the recipe only calls for one egg? You can halve that too. Place a bowl on top of the closed lid of the Thermomix. Tare the scale to 0g and add the egg into the bowl. Note down the weight, then whisk it with a fork slightly to incorporate it. Divide the weight in 1/2 and use that for your recipe. You can refrigerate the other 1/2 and use it the next day for a fried egg or as part of an omelette. 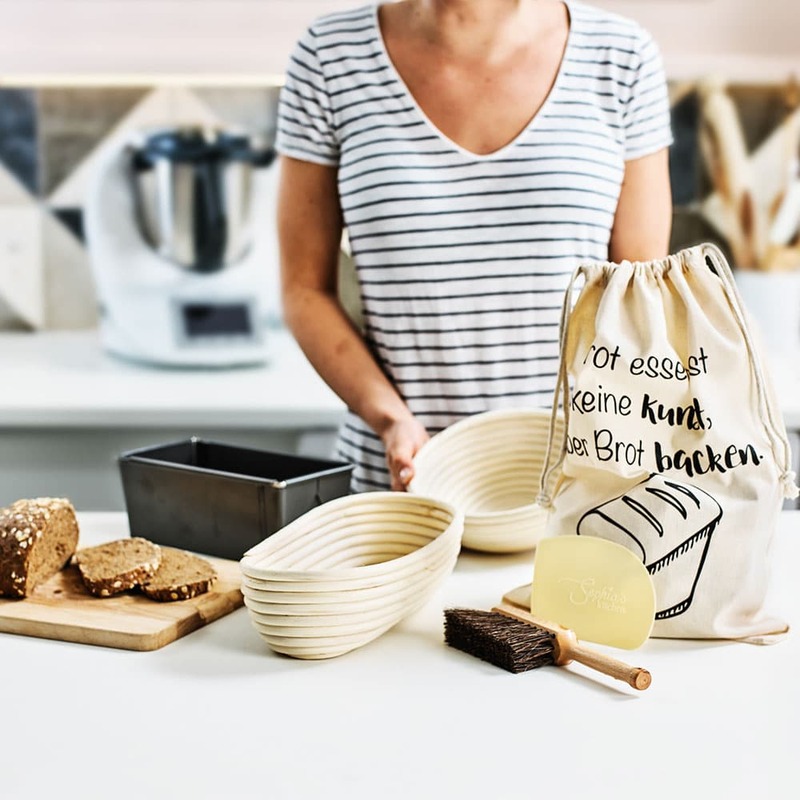 If you are halving a bread recipe, it is important to follow a few basic guidelines. Firstly, you need to reduce the kneading time by about 1/3 in order to avoid over kneading the dough. Also, make sure you decrease the size tin you are using, otherwise you may end up with a flat loaf or a disc of bread. It is very straight forward to reduce the actual recipe, just make sure that you still give it the same amount of time to proof. The yeast will still take the same time to be activated and the dough needs the same time to rest. 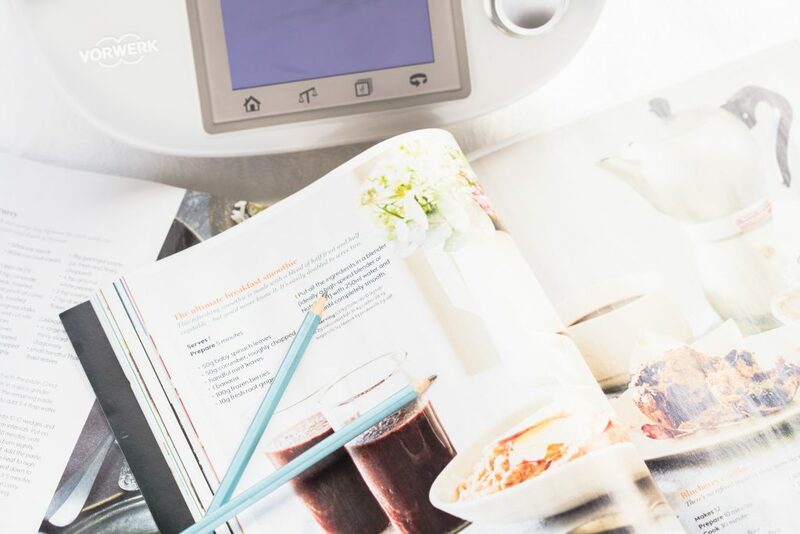 When halving Thermomix recipes, you need to also decrease the baking time and temperature of the oven. I would recommend decreasing the temperature by 10C and the cooking time by about 1/3. The cake or bread will brown much quicker because there is less amount and quickly it can get dry. Therefore, as a rule of thumb, check after 1/2 the baking time how your cake or bread is looking If you see it browning too fast, reduce the temperature slightly. Test with the skewer and if it already comes out clean, the cake is baked. Another great tip for halving Thermomix recipes is to think about the size of dish you are using. Whatever the recipe suggests, if you are using half, you need to adjust the size of the serving or baking dish. For example, if a recipe suggests a 23cm round cake tin, use an 18cm round cake tin instead. 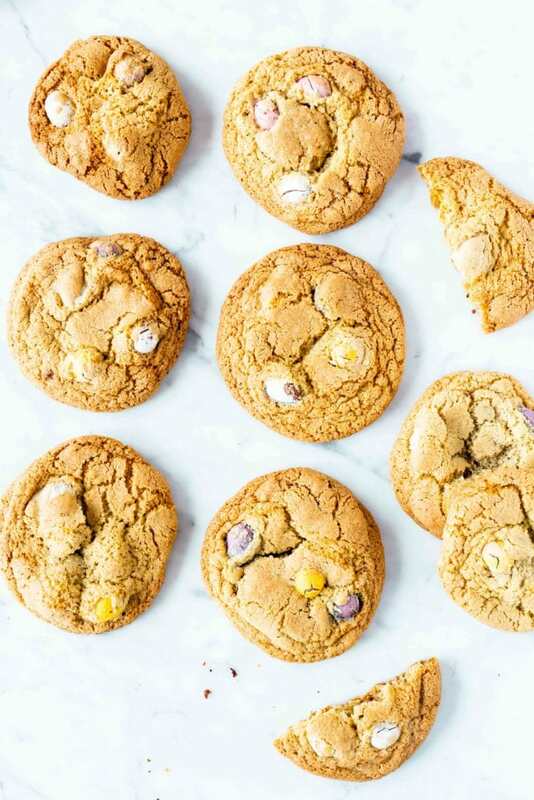 The larger your tin, the more surface will be exposed and the faster it will bake, so just use a slightly smaller dish to make sure you get an even bake and it doesn’t burn. 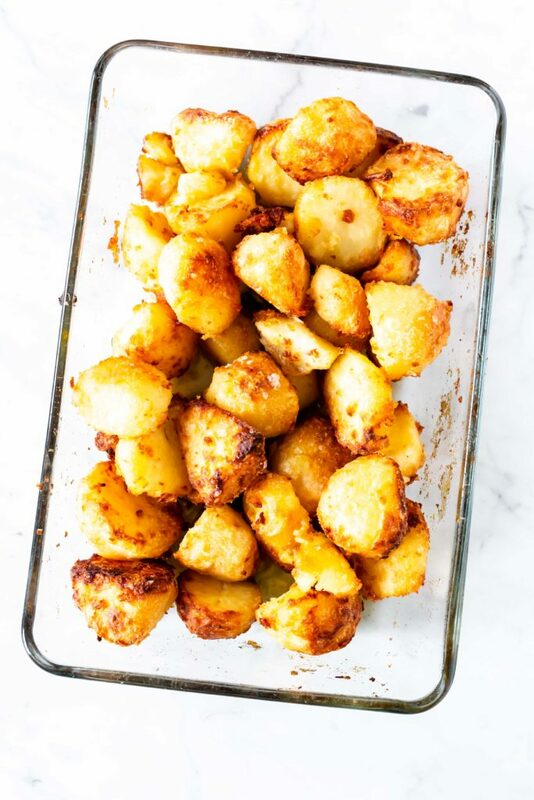 For roasts, casseroles and stews in the oven just use a slightly smaller rectangular dish. 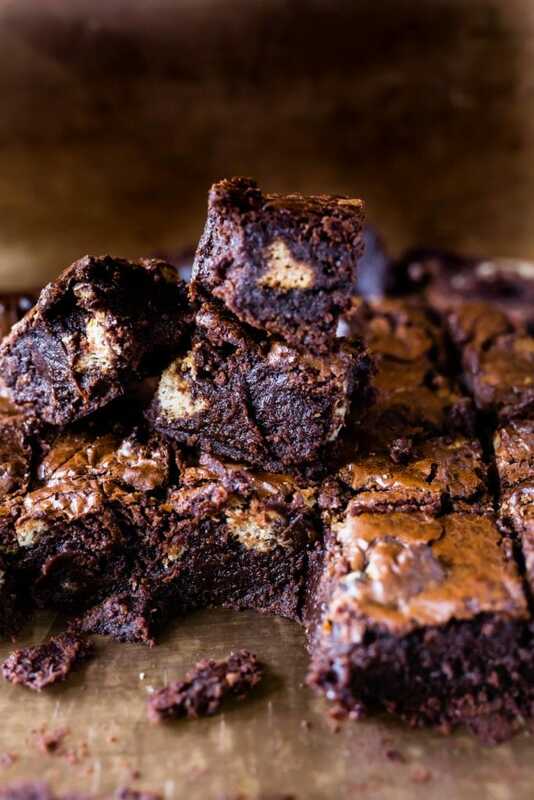 If you don’t have one, just divide the regular tray with a piece of folded foil and place the greaseproof paper inside to decrease the size of your tray. Here is a quick conversion chart for using cup measures. On the left you have the full amount and on the right you have the halved quantities. 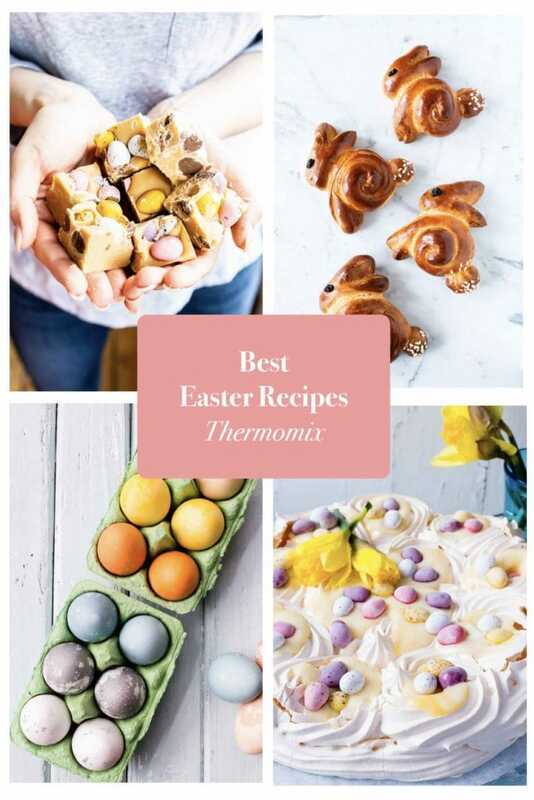 I hope you found this guide useful and if you have any question on halving Thermomix recipes, please leave me a comment or simply fill out the form on the Ask Sophia page. I am here to help. Brilliant. That is exactly what I was looking for. I am new to Thermi and was wondering about using less ingredients. I did cauliflower cheese for 2 but the recipe was for 6. We were eating it for three days! I wasn’t sure if the machine was “safe” with less. Now I know. Thank you for the prompt delivery of my slide. Don’t know how this happened but received it same day as my Thermomix. Purchased the black design and fits perfectly in my kitchen. Now I look forward to using this all the time.